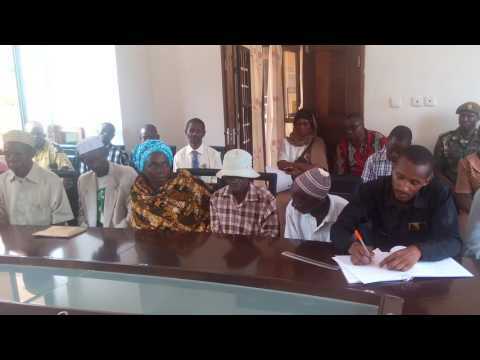 Mkinga District Council in collaboration with other Developmental stakeholders conduct improved beekeeping programme activities for the purpose of improving community livelihood. A total of 59 beekeeping groups with 1125 beekeepers has been established and enhanced with improved beekeeping training . Furthermore 12 bee appiaries has been established in various villages surrounding Natural and Village land Forest Reserve.1426 modern bee hives and one set per group of beekeeping equipment has been supplied. One Beekeeping building collection center has been established at Maramba Division for the purpose of collecting and safeguard market for bee products.